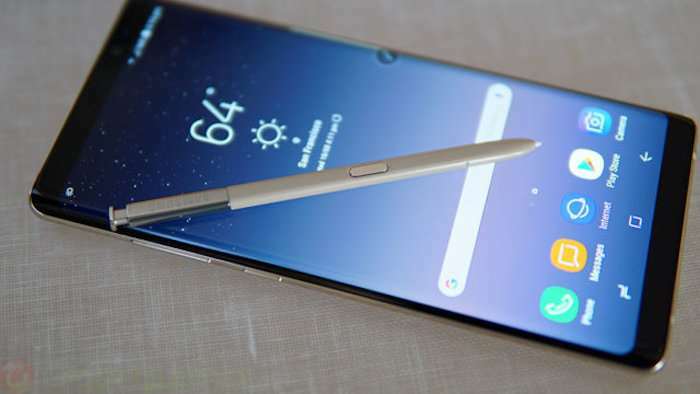 It is safe to say that the Samsung Galaxy Note 8 is Samsung’s shot at redeeming themselves after the disastrous launch of the Galaxy Note 7 in 2016, a fiasco that we all remember. This time around things are going pretty well for the company. At least so far. Over in Korea alone, they have managed to get almost 400,000 pre-orders on the first day. The company managed to get 395,000 pre-orders on the first day alone, which is actually a little more than the Galaxy Note 7 which did 380,000. Not bad at all for one day. According to Samsung the 64GB model looks to be the most popular and accounted for 65% of pre-orders, while the 256GB model accounted for the rest, which is likely because it costs more. Not surprisingly, the Blue and Black finishes were the most popular options and came in first and second place. The real question is, what are the worldwide figures? We will find out eventually, but it looks like Samsung has another hit on their hands, and the Galaxy Note 8 just might be a cash cow for them this year. The company desperately needs this win. As long as nothing goes wrong, this will be very good for them.